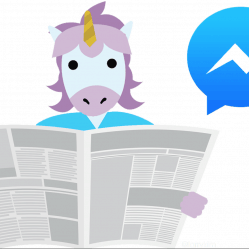 Today we launched the first webinar in our new series, getting started with Facebook Messenger marketing and chatbot building. 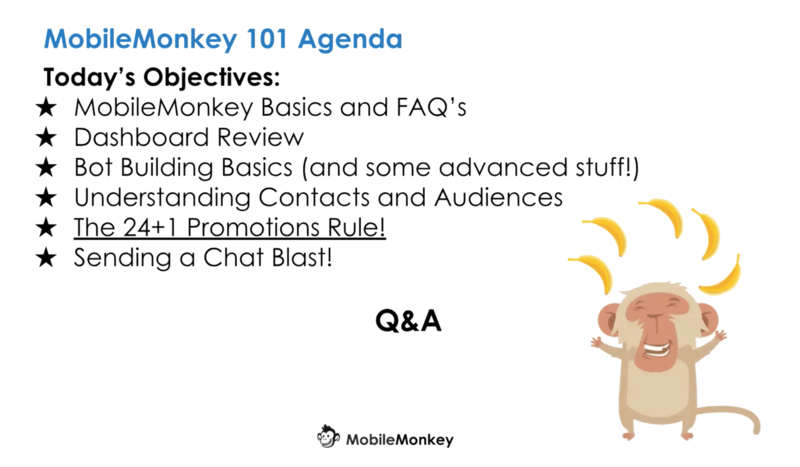 It’s a fast-paced and tactical chatbot building webinar presented by MobileMonkey customer success specialist Allie Adams and COO and co-founder Jason O’Hare. 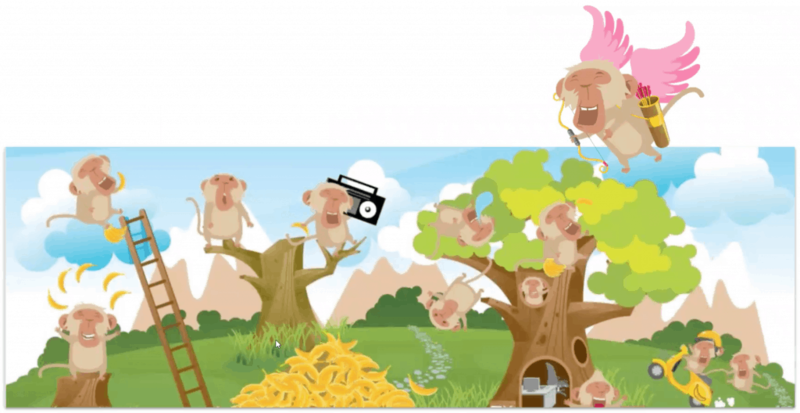 Join the MobileMonkey Community group on Facebook. Ask any questions. Share and get ideas. 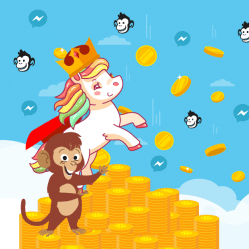 Send us feature requests. The community is a great source of support. 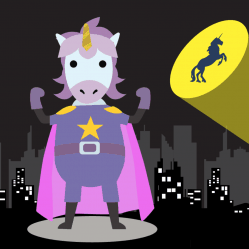 Search the help docs for video tutorials and chatbot support. 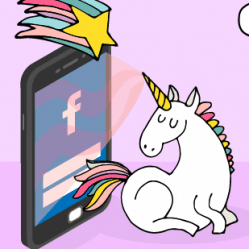 What’s your favorite unicorn ninja Facebook Messenger marketing tactic? Share in the comments or in the community!